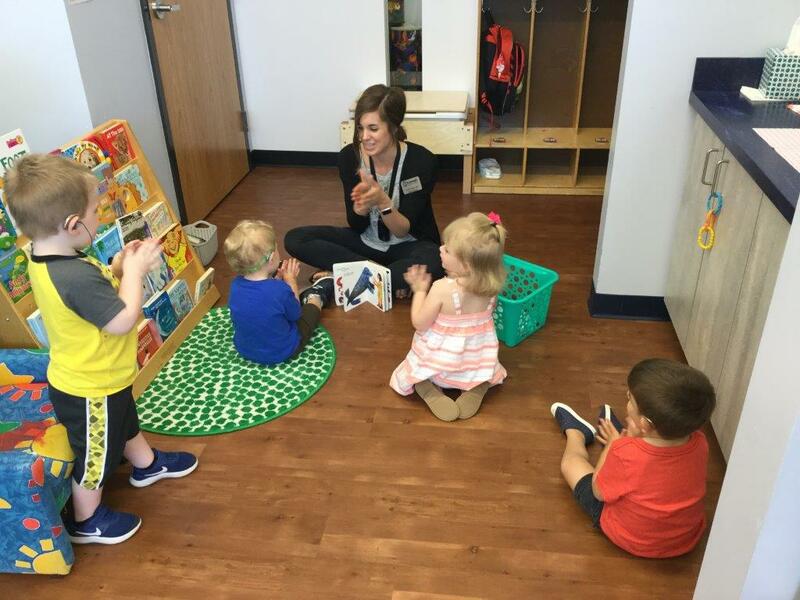 Preschool meets 5 days a week from 12:30-3:30pm and is designed to work with an existing preschool program. You choose 2, 3, or 5 days a week. At St Joseph Institute, we view each child as an individual. We respect their needs, their individuality and families. We value their play, which is based on discovery, imagination and creativity. Through ongoing assessments we teach language, cognition, speech, audition and socialization at the child’s individual developmental level and needs. 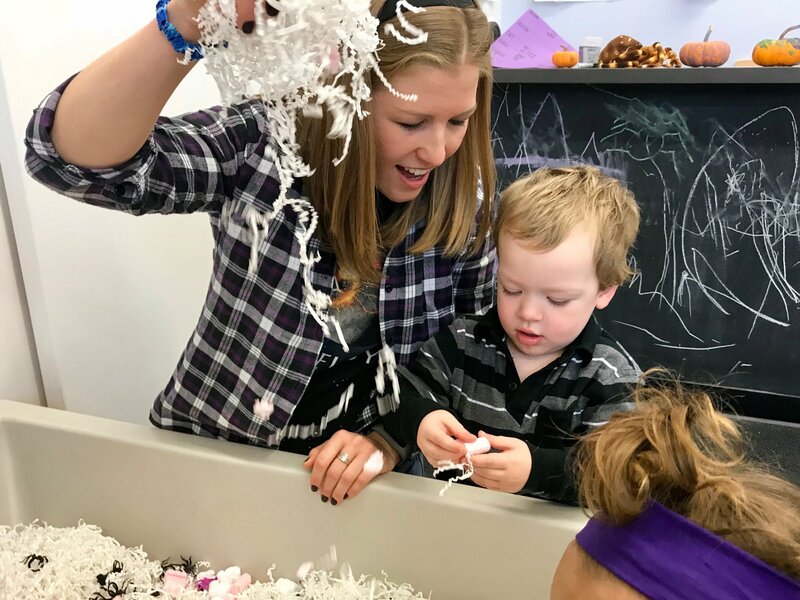 We teach to those needs using thematic experiential, cognitive and dramatic activities from structured language to open centers. These needs are taught with the child’s interest and ownership as paramount. We believe success is achieved when the home and school environment work as a team! We are Missouri Dept of Elementary and Secondary Education (DESE) approved as a private agency. 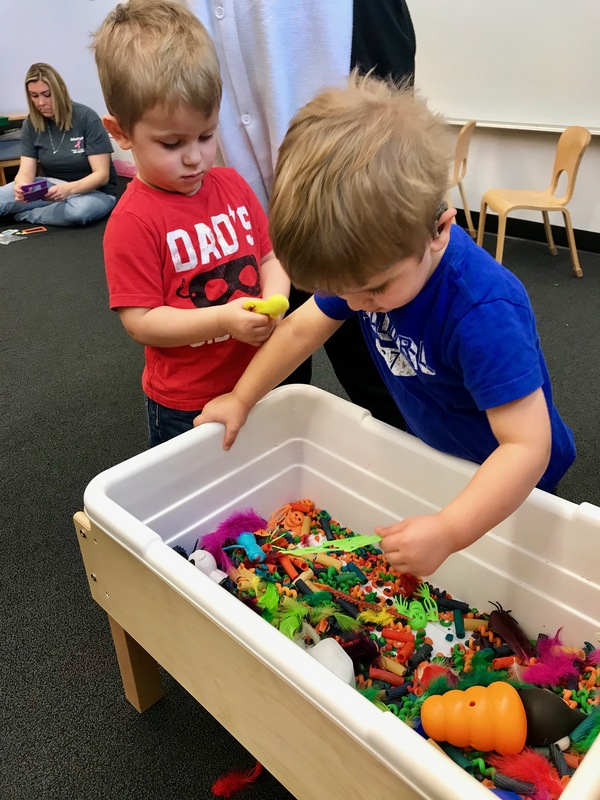 Our program is available Monday – Friday from 12:30-3:30pm and is designed to work with an existing programs your child may already be enrolled. Professional supports such as an Audiologist, Speech Language Pathologists, Teachers of the Deaf and more are integrated into the curriculum. To solidify the family-school relationship, all students receive one family session each month with the SJI preschool teacher. Call us today and see how your child can benefit from our Listening and Spoken Language services for children. This program was made possible by a generous grant from The Berges Family Foundation.